Another night, another episode of Love Island to devour. 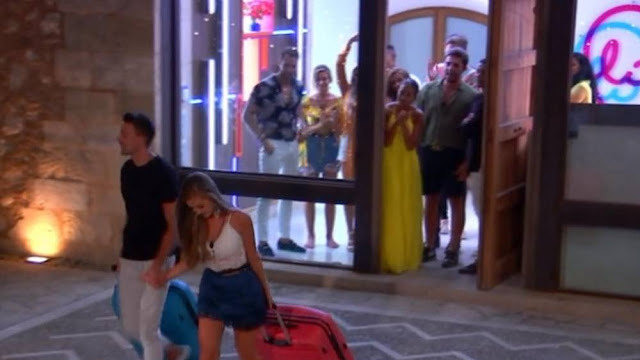 Tonight's episode (22 July) looks set to be another dramatic entry in the series, the latest trailer (which you can watch above) teasing that a couple are going to be dumped from the villa... but who? The teaser seems to focus on Dr. Alex and Alexandra, who have now come together despite the lobster-coloured Good Doctor having broken things off with Lady Alex last week. Could that be a hint? Whatever the case, The Independent will be live-blogging along with all the latest from the vila this evening.